Find out why we are so excited and honored to be partnered with the outstanding companies below. AppBus allows organizations easy access to their entire application portfolio to run on consumer devices in a manner that is more secure than locked down PC's behind the firewall. Automated Insights (Ai) transforms Big Data into written reports with the depth of analysis, personality, and variability of a human writer. BA Insight™ is the leading provider of integrated search technologies and search-based applications. BookKeeping Express (BKE) is the leader in full-service accounting and bookkeeping for small- and medium-sized businesses. Ceptaris Therapeutics Inc. is developing a proprietary formulation of mechlorethamine gel for the treatment of early stage (stages I-IIA) mycosis fungoides. 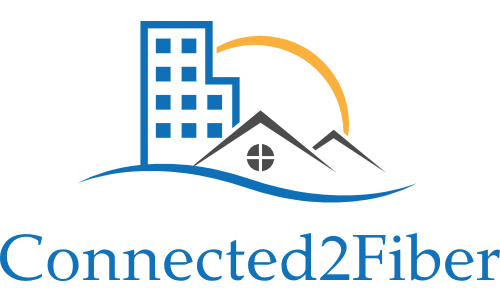 The Connected World is the connectivity industry’s only B2B SaaS go-to-market platform. Earnest is building products that help people understand trends in the consumer economy. ExecOnline empowers leading companies to provide their executives with access to development opportunities from the world’s top business schools. FieldView's software provides facilities managers and IT personnel that handle data centers with real time branch circuit and environmental monitoring, circuit alarm notification, and cabinet asset management. FRONTLINE Selling provides organizations with the most effective way to engage their B2B buyer. Galactic Fog enables enterprises to easily build or migrate existing applications to cloud-native architectures while future-proofing their applications and infrastructure. GoCanvas has a simple mission, to transform the way organisations collect, share, and learn from their data – helping colleagues interact more productively and engage customers in new and better ways. Halfpenny Technologies is a leading provider of healthcare connectivity and integration solutions for Heath Information Exchange, Clinical Data Exchange, & CPOE (computerized physician order entry). HardMetrics' business performance management solution enables enterprises to proactively monitor and measure progress against organizational goals. HiveIO is an infrastructure innovation company that delivers the power, value, and agility of the public cloud with all the security, control, and governance of the private cloud. Identropy's SCUID platform provides customers with a fast, cost-effective, cloud-based solution for their Identity and Access Management needs. Indico is a venture-backed startup making the application of machine learning practical in the enterprise. InstaMed simplifies every healthcare clearinghouse and payment transaction for providers and payers, all in one place. Katabat helps fuel profitable results at every stage of your customer’s journey—from marketing to customer service, to collections, recovery, and agency management. From one picture to the big picture. 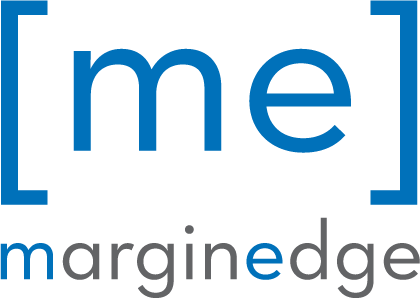 MarginEdge was built to make life easier for its fellow restaurateurs, chefs, and business owners. Medallion Analytics offers web-based technology solutions for the mortgage industry providing control over compliance and cost across the entire mortgage origination and closing process. Moda Technology Partners is a commercial software company whose focus addresses the needs for automation and regulatory compliance within pharmaceutical manufacturing. Noodle Partners helps universities create, operate, grow and enhance agile, world-class online degree programs. OpsDataStore delivers the industry’s first solution to online service quality issues for distributed, dynamic and diverse environments and applications. Phone2Action offers a digital grassroots advocacy platform that non-profits, associations, and corporations use to engage members and supporters. Pneuron offers a new design, deployment, and execution paradigm to help businesses meet today's rapidly changing and complex information systems challenges. 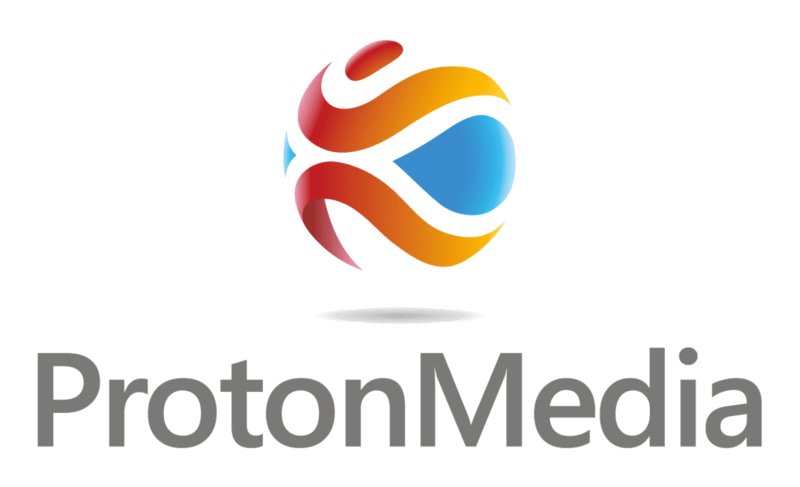 ProtonMedia is the developer of ProtoSphere, the social learning and collaboration cloud that allows organizations to create an always on virtual work space. RackWare brings intelligence and automation to the cloud, providing greater availability for enterprise business units, greater flexibility for enterprise IT users, and reducing costs for enterprise IT providers. redIQ is the leading platform for aggregating, standardizing and analyzing financial data for multifamily transactions. RiskLens is the leading provider of cyber risk quantification software. Semantic AI helps users see and analyze data in context through a human usable data model. SevOne, Inc. delivers the industry's fastest, most scalable, and comprehensive real-time network monitoring, troubleshooting and performance reporting solution. Sidecar is the only technology on the market that delivers a completely automated approach to product listing ads campaigns (PLAs). TimelinePI provides the most comprehensive process intelligence platform designed to empower users to understand, optimize, and monitor any business process. Translator uses virtual reality and artificial intelligence technologies to increase empathy and employee engagement in corporate work environments. 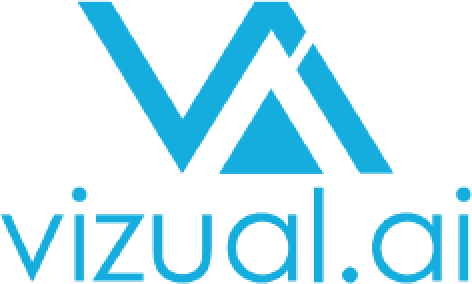 Vizual.AI is an artificial intelligence platform that uses advanced machine learning techniques to automatically deploy optimized images for your content in real time. VividCortex’s Database Performance Management platform provides unique insights into database workload and query performance. Wylei, LLC is the pioneer of Predictive Content (TM) technology, powering real-time personalization for leading national brands.